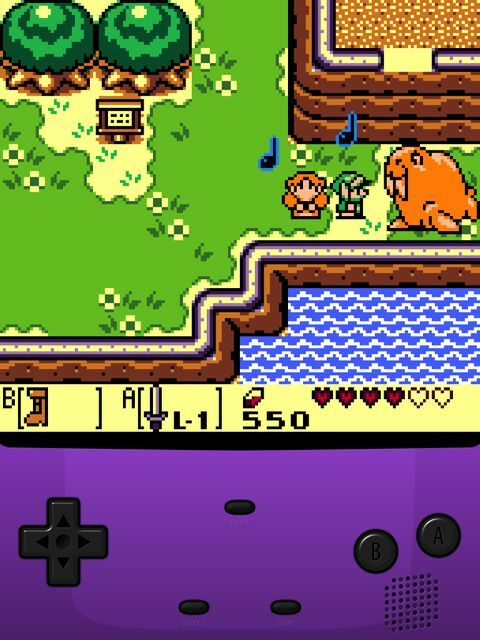 Princess Zelda is now singing to a walrus. This game is just... Incredible. And to think, there are now a few Zelda games ready for Nintendo 3DS, I know what to out on y Christmas list I tell you! I'm just baffled that Zelda in singing to a Walrus... Like... Where could this go from here? Can this game top this scene? I hope so.